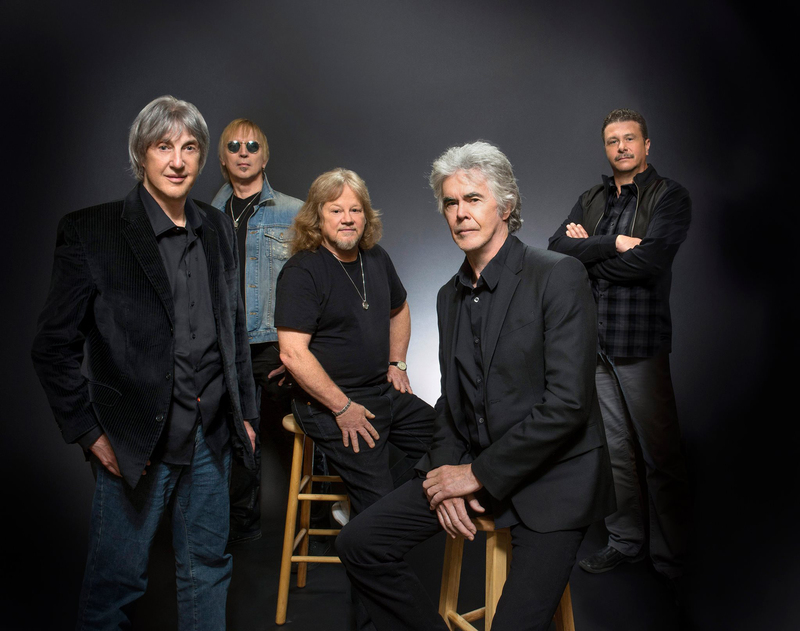 Three Dog Night, who put the capper on the Admiral Theatre‘s 2012-13 season, will kick off the 2015-16 schedule, according to information from the theater. The 1960s-’70s hitmakers played to a sold-out Admiral throng on June 8, 2013. They’re back for an 8 p.m. show on Oct. 2, the first of 28 shows announced by the Admiral in their upcoming subscription season. Season-ticket sales begin July 7, with “half-season” ducats up for grabs on July 21. Also on July 21, single-show tickets are available for pu rchase by Admiral Theatre Club members and sponsors. The general public can pick over single-show tickets starting on Aug. 4. Three Dog Night is fronted by original vocalists Cory Wells and Danny Hutton, and also boast original guitarist Mike Allsup. Original keyboardist Jimmy Greenspoon, who was with them for two previous Kitsap shows in recent years, died of cancer in March. The band headlined the Kitsap County Fair and Stampede in 2008. The “Mystery Artist” scheduled for March 16 is someone, we assume, who’s almost, but not quite signed on the dotted line, and no official announcement can be made until that’s done. It’s what happened with Chris Isaak a couple seasons back.